Natto is a fermented cheese-like food that has been used in Asia for over 1000 years. These native cultures used this dish as breakfast food and it was known as a remedy for heart and vascular diseases. In this article, you will discover 3 heart healthy benefits of using natto. 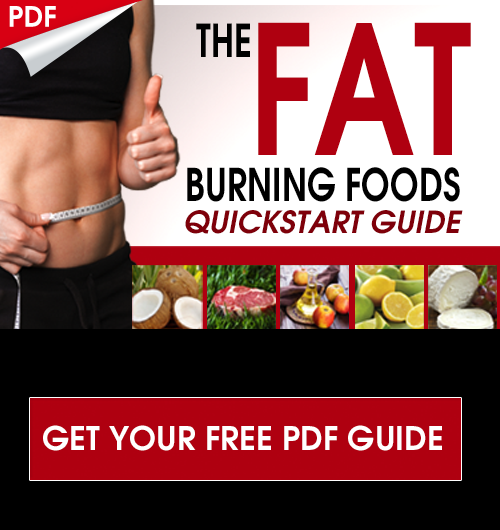 Research has found both vitamin K2 and a powerful enzyme nattokinase within this food. Nattokinase and vitamin K2 have extraordinary cardiovascular protective qualities that are not well understood by most clinicians and the mainstream public. The unfermented soybean is a very challenging food to digest properly due to the high amount of phytic acids (1, 2). These phytates bind to major minerals such as zinc, calcium, & magnesium and pull them out of our body. Unfermented soy also has enzyme inhibitors and goitrogens that challenge the bodies enzymatic and thyroid hormone systems. Natto is made from small soybeans as this speeds up the fermentation process.The beans are soaked in water for 12-20 hours to remove phytic acids. The beans are steamed or pressure cooked. The beans are then mixed with the Bacillus natto (natto-kin in Japanese) bacterium (3). The mixture is fermented at 40 degrees for up to 24 hours. Natto is then cooled and aged in the refrigerator for up to a week to allow optimal development. The aging period allows the bacilli to develop spores and the nattokinase enzyme to break down the protein into a more bioavailable form. Natto is the only form of fermented soy that utilizes the bacillus natto species. The byproduct of this fermentation is the powerful proteolytic enzyme, nattokinase. This enzyme is known to be a very strong fibrinolytic (anti-clotting), anti-inflammatory and blood thinner (4, 5). It is comparative to aspirin without the dangerous side effects. Additionally, nattokinase has been shown effective in destroying the toxic amyloid fibrils associated with Alzheimer’s disease (6, 7). Japanese researcher Dr. Hiroyuki Sumi tested many traditional Japanese foods looking for a natural thrombolytic agent that could break down blood clots and arterial plaque. After testing more than 173 natural foods, Sumi found what he was looking for in 1980 with nattokinase (8). He dropped natto into an artificial thrombus in a petri dish and allowed it to sit at body temperature. Over the next 18 hours, the plaque completely dissolved. Dr. Sumi isolated the active enzyme and named it nattokinase. 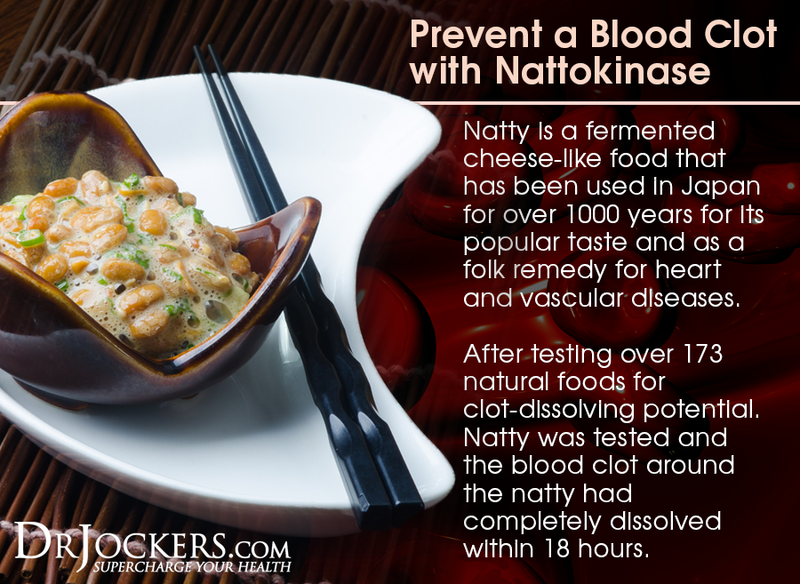 Researchers have acknowledged that nattokinase has a potency matched by no other enzyme. Nattokinase works so effectively because it dissolves existing blood clots & fibrinwhile enhancing the bodies production of plasmin and other fibrolytic agents like urokinase. Researchers agree that nattokinase is 4 times as potent as plasmin and is significantly better than any prescription medication (9, 10). It works for longer periods of time without any of the dangerous side effects associated with warfarin (Coumadin). Many individuals use this instead of Coumadin but it always advised to discuss the pros and cons of this with your physician. Natto is also one of the best forms of vitamin K2 which is very important for binding calcium in proteins. K2 is especially important for both bone and cardiovascular health. Vitamin K1 is easier to come by as it can be found in seaweed & dark green leafy veggies. Vitamin K2 is found in fermented foods such as raw cheese, miso, & Natto. Vitamin K2 activates a key hormone called osteocalcin that is produced by osteoblasts. This hormone is needed to bind calcium into the bone matrix. Osteocalcin also prevents calcium from being deposited into the arteries (11, 12). Without adequate vitamin K2 an individual cannot effectively get calcium into the bone matrix and will instead deposit it into arterial endothelium creating plaque deposits. Serratiopeptidase is an enzyme isolated from a non-pathogenic bacteria called enterobacteria Serratia E15. This enzyme makes its inhabitants in the intestine of the silkworm. Silkworms go through a transformational process within a cocoon that turns them into moths. It is this specific enzyme that is used by the silkworm to dissolve the cocoon and reemerge as a moth. Serratiopeptidase has powerful anti-inflammatory properties and is particularly useful for post-traumatic swelling, fibrocystic breast disease and bronchitis. It is able to digest dead tissue, blood clots, cysts, and arterial plaques. Clinical studies have shown it to be effective at reducing swelling and edema and metabolizing scar tissue in the body (13, 14). I have found a combination of nattokinase and serratiopeptidase is excellent for reducing inflammation and scar tissue associated with blood clots and neurofibrial tangles in Alzheimer’s (15). Rat studies have shown very promising effects of using these two together with their clinical doses of nattokinase (150mg) and serratiopeptidase (30mg). Here is the product I recommend to my clients. 3. Kubo Y, Rooney AP, Tsukakoshi Y, Nakagawa R, Hasegawa H, Kimura K. Phylogenetic Analysis of Bacillus subtilis Strains Applicable to Natto (Fermented Soybean) Production . Applied and Environmental Microbiology. 2011;77(18):6463-6469. I have eaten Natto daily for past 18 month to help with my Aortic Stenosis (AS).I recently had an Echocardiogram which shows my AS improving over past year. Is it ok to take serrapeptase daily as a preventative or should it only be taken if you are aware of a medical issue? If so, what dosage is recommended? Thank you. I ‘ve just approached to Nattokinase recently in order to look for a suitable way for my kid’s digestion. 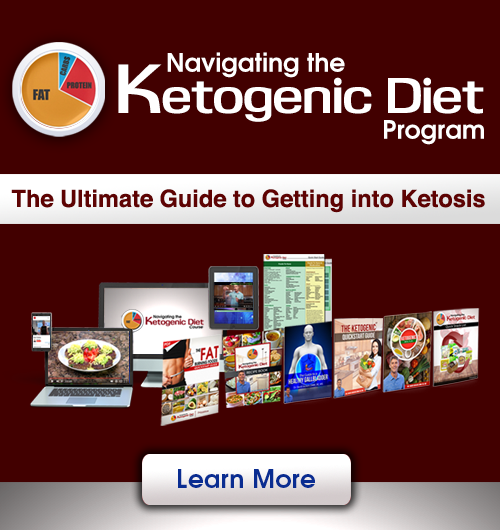 Does Nattokinase work for digestion improvement such as increasing food absorb ability?